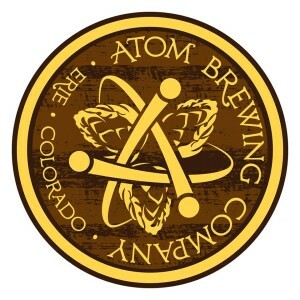 Atom Brewing Company’s focus is Mixed Fermentation and Barrel Aged beers. We take no shortcuts in making any of these beers by conduct primary fermentation in our custom built oak fermenters utilizing a variety of yeast and bacteria that are obtained both commercially and organically from around the brewery, then extensive barrel aging process that takes from a few months to a few years in various types of used wine, neutral, whiskey and bourbon barrels. We combine all this with our passion of the craft to create our own unique version of ales. This list includes beers brewed currently, previously, or seasonally by Atom Brewing Company. Contact the brewery for current beer availability.